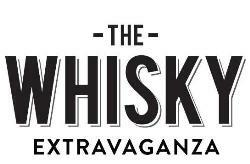 December 29, 2013 in Whisky 101. August 12, 2013 in Whisky 101, Whisky Talk. May 6, 2013 in Enjoying Whisky, Whisky 101, Whisky Talk. January 19, 2013 in Whisky 101. December 6, 2012 in Whisky 101. November 17, 2012 in Whisky 101. October 29, 2012 in Whisky 101.